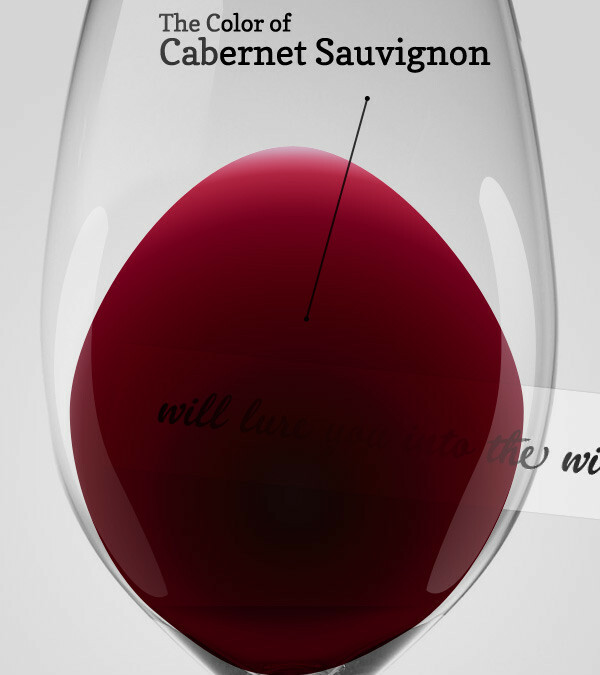 DID U KNOW…One of the things that you can tell by looking at the color of the wine, is the region and climate where the grape vine is located. Darker shades of wine, namely the darkest reds and yellow whites come from warm climates. Lighter colors come from cooler climates and taste lighter and less lush.